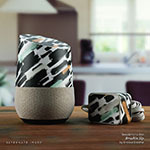 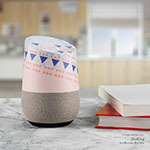 iStyles Google Home Skin design of Blue, Cobalt blue, Pattern, Turquoise, Aqua, Azure, Electric blue, Woven fabric, Textile, Design with blue, black colors. Model GHM-CROSSOVER. 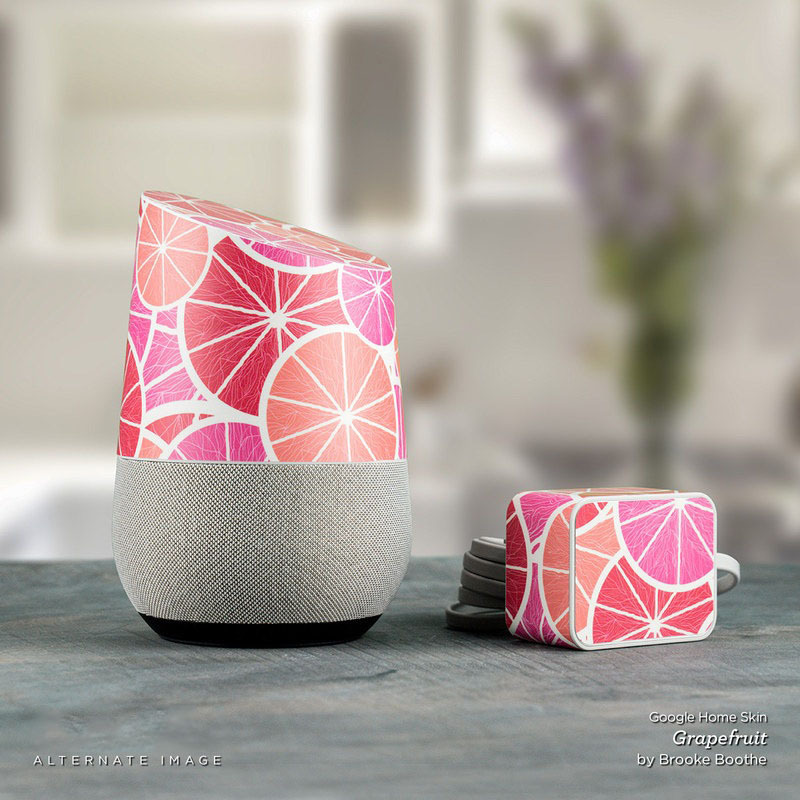 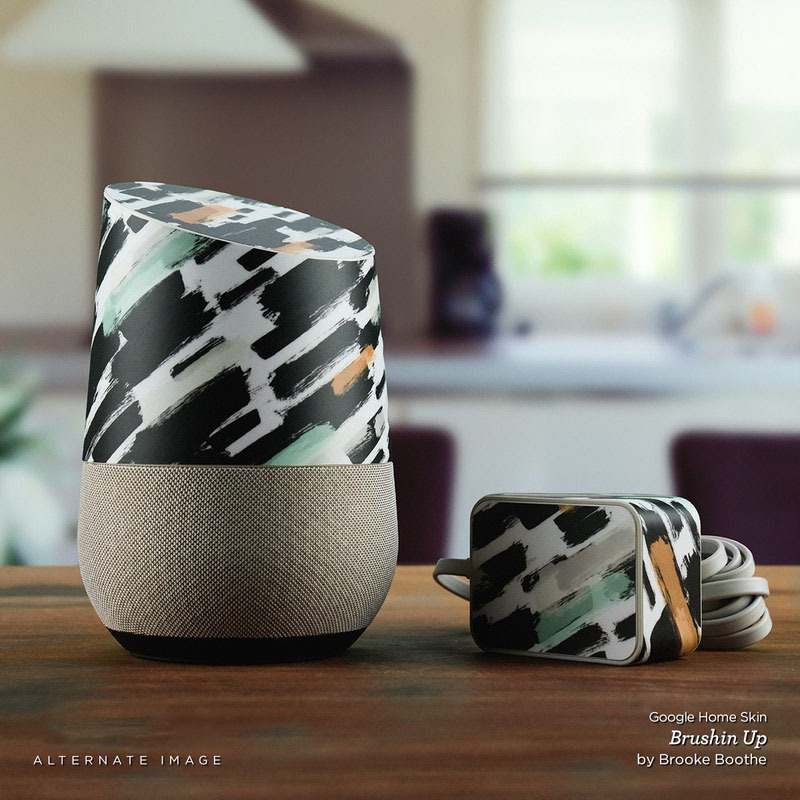 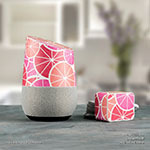 Added Crossover Google Home Skin to your shopping cart.